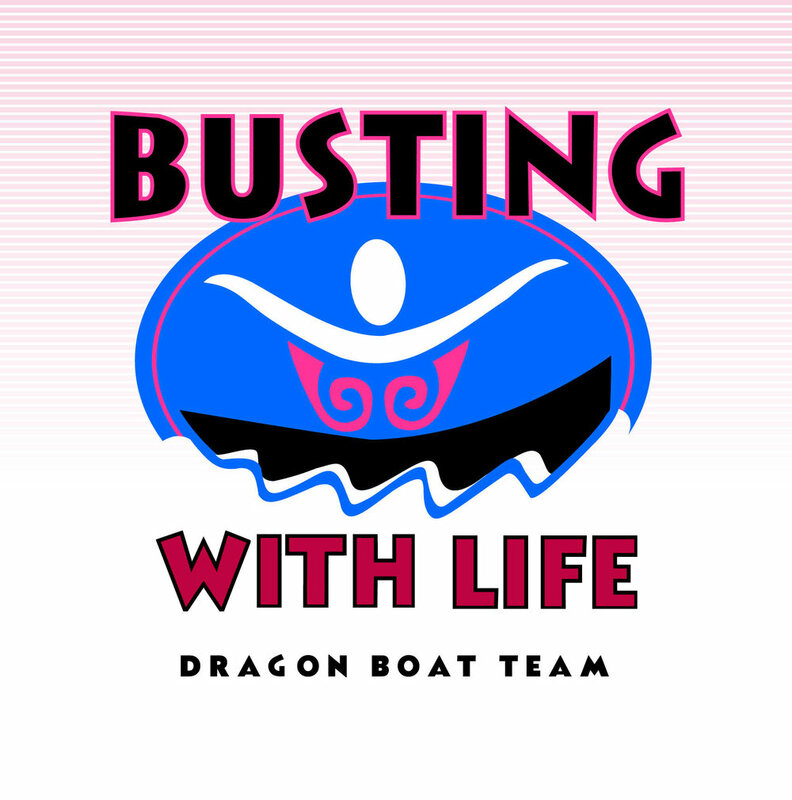 On this page you will find all the organisations in our network that make up the large and diverse New Zealand and international community around breast cancer survivor Dragonboating as well as key organisations taking on breast cancer and supporting those who must face it. The NZBCF is the country’s foremost breast cancer education and awareness organisation. It is a non-government funded charitable trust promoting awareness of breast cancer, providing information and education, and raising funds to support breast cancer related initiatives including research, scholarships, medical grants, community education and a breast cancer patient register. The Foundation was specifically established to educate all New Zealanders on the life-saving benefits of early detection and the importance of mammograms. Their symbol is the ‘pink ribbon’, the international symbol of breast cancer and trademarked to the Foundation in New Zealand. October is International Breast Cancer Awareness Month and the Foundation’s major fundraising event. The month is supported by an extensive multi-media campaign, education programme, the sale of pink ribbons through retailers nationwide, and the Pink Ribbon Day Street Appeal. The New Zealand Breast Cancer Foundation’s aim is to reduce the number of New Zealanders who die from breast cancer and to improve outcomes and quality of life for those affected by breast cancer. Ko te tino tumanako o Te Roopu o Aotearoa, whakaora i te mate e ngau nei i nga u o nga waahine, kia pumau te oranga kia ata tau ai te noho a ratau ma e mauiuitia nei. Breast Cancer Support (BCS) provides community based support and information to women with a past or present diagnosis of breast cancer by offering opportunities for them to speak with others who have experienced the disease and had a positive outcome. BCS support is available through Auckland are Breast Friends groups, one on one visits, or over the telephone. please visit www.breastcancersupport.co.nz for more information. In partnership with the New Zealand community, Breast Cancer Cure is committed to searching for radical results for a new, brighter, breast cancer-free future. The ultimate goal of the Trust is to raise enough money to find a cure for breast cancer – in the next 10 years. They are New Zealand’s only not-for-profit organisation established solely to fund research into a cure for breast cancer. This is the leading organisation dedicated to reducing the incidence of cancer and ensuring the best cancer care for everyone in New Zealand. The Cancer Society consists of a national office, located in Wellington, and six regional divisions, all involved in raising their own funds and providing local support services. We are the leading cancer patient advocate in New Zealand, providing a voice on all kinds of issues affecting cancer detection and treatment. Angels Abreast, Nanaimo, British Columbia. Friends Abreast, Shuswap, British Columbia. Hope Afloat - Canada, Comox, British Columbia. Kootenay Rhythm Dragons, Nelson, British Columbia. Kootenay Robusters, Trail, British Columbia. Paddling for Life, Powell River, British Columbia. Pink Piston Paddlers, Shuswap, British Columbia. Rainbow Warriors, Prince Rupert, British Columbia. River Spirit, Campbell River, British Columbia. Spirit Abreast, Chilliwack, British Columbia. Sunshine Dragons Abreast, Sechelt, British Columbia. Survivorship, South Okanagan, British Columbia. Busting with Energy, Saskatoon, Saskatchewan. Dragons Abreast Australia consists of 37 member groups founded on the principles of participation, inclusiveness, support, promotion and awareness of breast cancer. "we're so rough we beat cancer"
Location: San Diego Bay at the Youth Facility, Fiesta Island.